Long-time fans of the game series probably already know this, but bleak open-world shooter STALKER isn't an entirely original concept, as it's based loosely on the premise of a 1979 art film called Stalker. There's not too much in common other than the name, but in a great piece on the New York Review of Books, Gabriel Winslow-Yost sits down and really compares the two, finding that while the game may take more than a few liberties with the source material, both are at heart still dealing with very much the same thing. 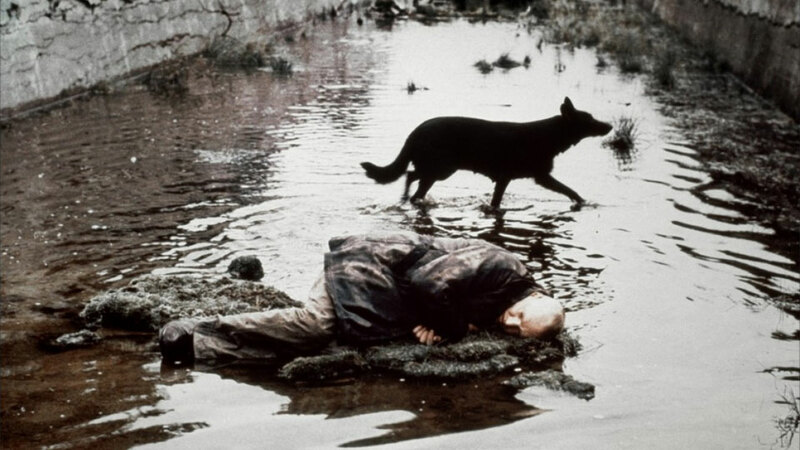 And that in an even more interesting way, the STALKER game isn't so much an adaptation of Andrei Tarkovsky's film, but of the book which in turn loosely inspired it, Roadside Picnic. Fans of the games, which were recently announced to be getting a spiritual successor of sorts, should definitely give it a read.